Come see your Denver Broncos at the 9th Annual Denver Draft Party! 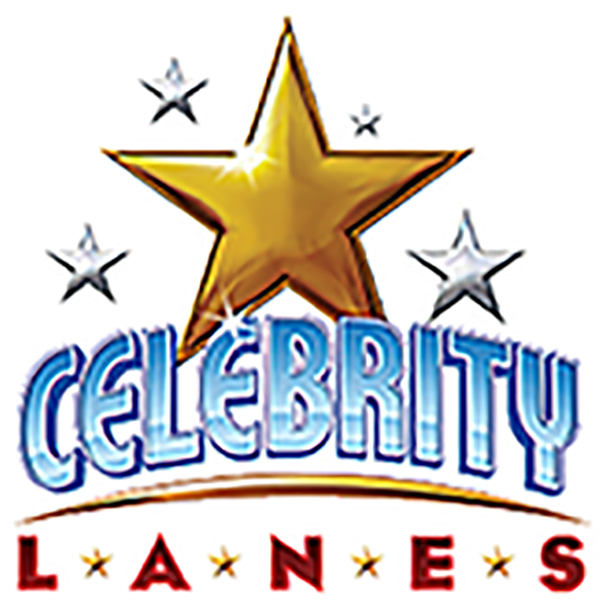 You will spend the evening bowling and hanging out with your favorite players! And you will be raising money for a good cause! Todd Davis' A+ Living and the Active Force Foundation are a couple of the beneficiaries of this fun event. Now's your chance to meet your Denver Broncos! 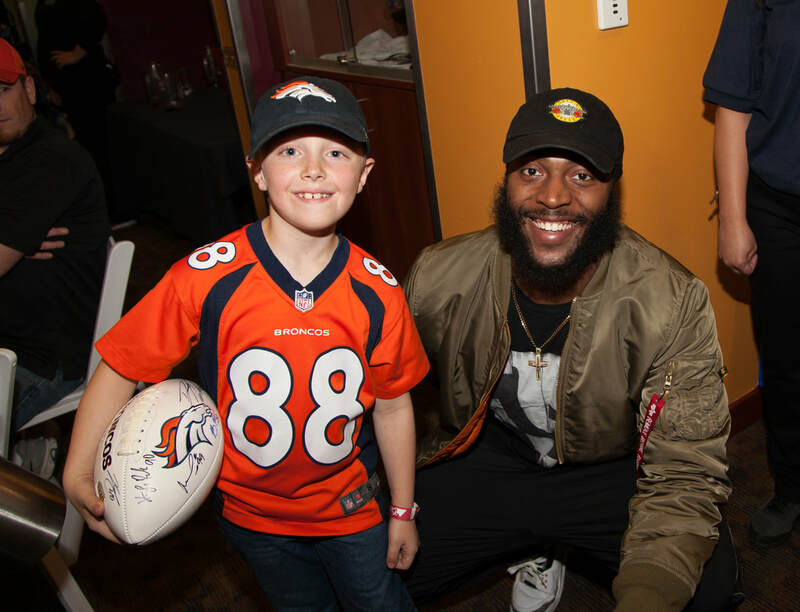 On April 25, 2019, Castle Rock Media Group is hosting the Ninth Annual Denver Draft Party at Celebrity Lanes in Centennial where you can bowl, take pictures with, and get autographs from Broncos players! There will also be a silent auction for signed Broncos memorabilia and more. The event benefits Todd Davis' A+ Living, Our mission is to make our world greater by helping to awaken every child’s greatness empowering our leaders of tomorrow. Helping kids to earn an A+ in life, and Active Force Foundation (AFF), a foundation that provides opportunity for physically challenged individuals to engage in a healthy lifestyle through sports experience and education.